A new season may be here, but the frenzy for logomania is far from over. At the helm of the trend, Balenciaga continues to offer branded styles in its AW18 collection. 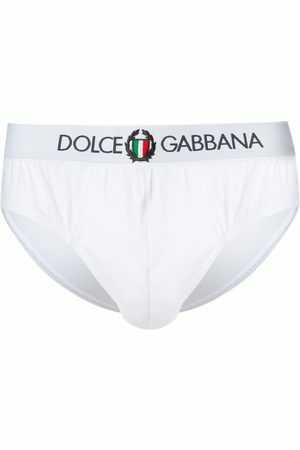 Made from stretch cotton, these white briefs are fitted, with a logo waistband.